For those who aren’t quite sure what macro photography is, it’s simply being able to capture images of tiny things very close up. Think of the amazingly detailed close-up shots of tiny insects, water droplets or flowers that you have seen: that’s macro photography. Before digital cameras were invented, if you wanted to shoot macro photos you had to have a lot of expensive and specialized gear. Luckily for us, we can now shoot macro images very simply. You can choose it to be as complex or as easy as you like; even point-and-shoot/compact cameras often have special macro modes on them. 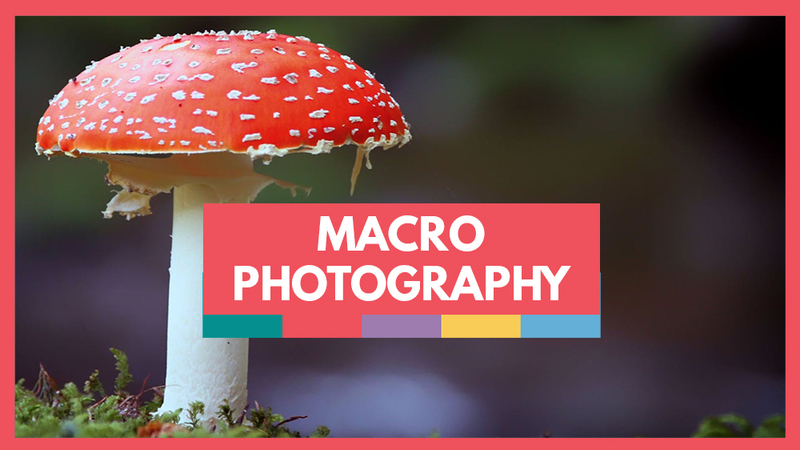 With the vast majority of compact digital cameras, when you choose macro mode, you then lose control of both aperture and shutter speed, which is not ideal. To create the best macro photographs, you need to use the smallest aperture (largest f-number) that your lens has. This helps you to gain peak sharpness and depth of field, but it also means that you need more light and a slower shutter speed to make a correct exposure. Although you can get good results shooting in macro mode on a compact camera, to get professional quality images you will need to shoot on a DSLR with a macro lens. Unfortunately, good macro lenses do not come cheap, but they are worth it if you’re going to be shooting a lot of macro images. They are specially designed to shoot at extreme close-up distances, and you likely won’t experience optical distortion or nasty color fringing when using them. 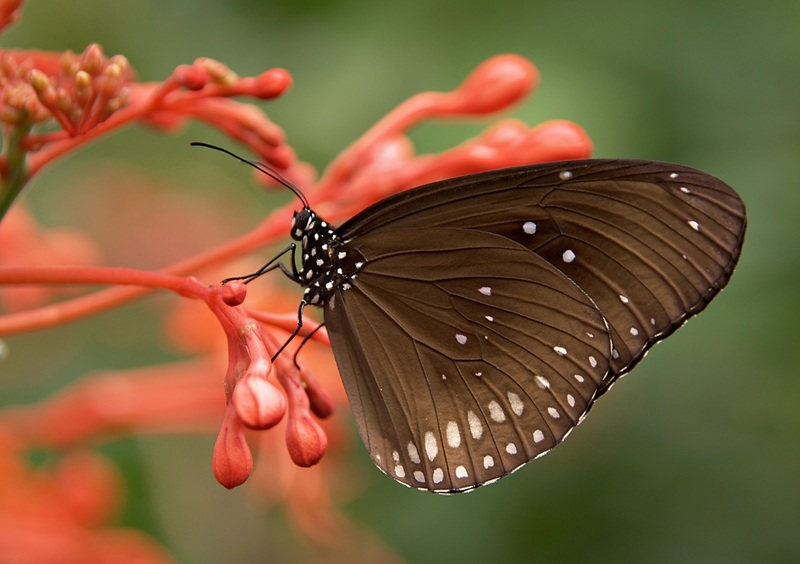 Choose a macro lens in a longer focal length – 100mm macro lenses are popular for good reason. You can get stabilized macro lenses, but if you shoot with a tripod you won’t need them. Stabilized lenses were created to help you get steady shots while hand-holding your camera, but there are too many variables in most scenarios for this to work effectively. Check the magnification level on the lens you intend to use. 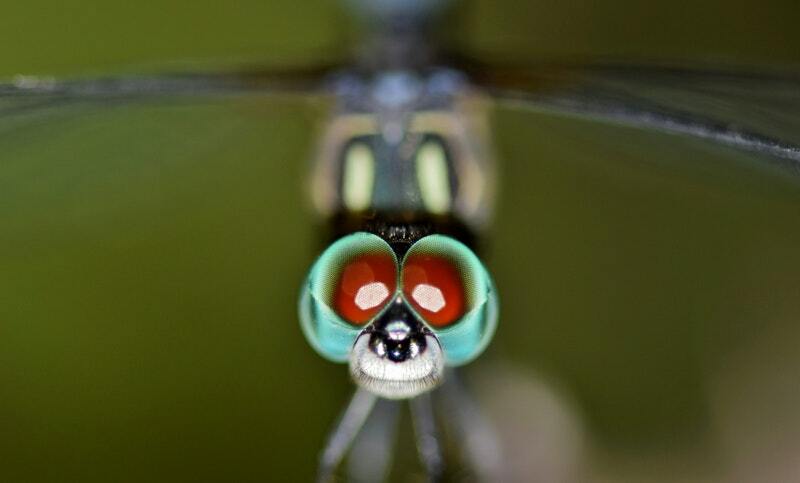 The most popular macro lenses have 1:1magnification. This means that when you focus in as close as you can, your subject is as large on the sensor as it appears to you in real life. 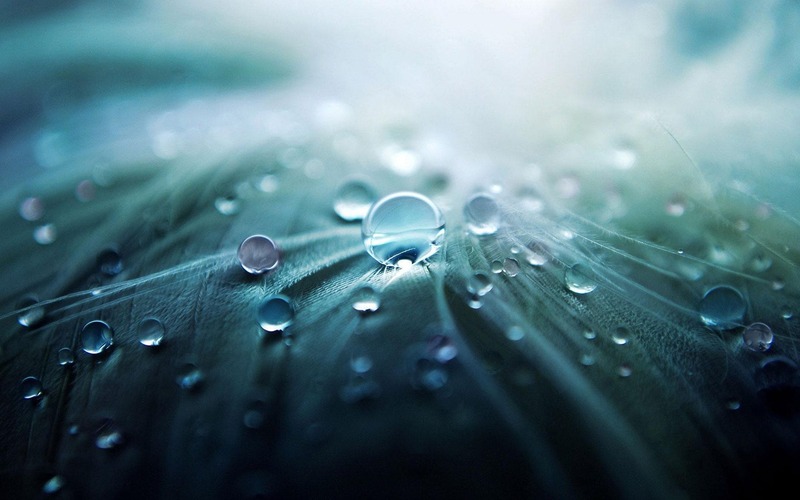 To get quality macro shots, you need a diffused flashgun if you’re hand-holding your camera, or a good tripod to keep your camera steady at slow shutter speeds. It also helps if your subject doesn’t move! There are some photographers of insects who kill and pin them down, so they don’t move, but I’m sure most people don’t want to harm any of the insects they choose to shoot – it just seems wrong to me. So, you’re going to need patience and some obliging insects if they are the subjects you choose to shoot. If you want to take macro images of flowers and plants, you’ll need to make sure you shoot them in an area where there is no breeze to move them while you shoot. Ideally, this would be inside, but if you don’t want to, or can’t, pick or uproot the plant, you’ll be at mercy of the weather. How Close to The Subject Should I Be? Further away than you might think. If your camera is too close to the subject, it may cast a shadow on to it, and it can also cause distortion of the image. The quality macro lenses have a working distance of at least a foot or more. With budget compact cameras, distortion can be a real problem. If you shoot at the wide end of the zoom, you’ll likely get images where it appears to bow outwards at the edges, and if you set your zoom to tele, you may well get distortion that pushes the image edges inwards. This can be fixed by using the Spherize filter in Photoshop to help straighten any barrel distortion you may see. This is a really important factor to getting good macro images. Because you are going to be shooting so close up to your subject, the depth of field becomes extremely shallow. You will find that if you focus on the insect’s head, or the center of a flower, often the rest of the subject will be out of focus, with only a small visible area of sharpness. Manual focusing is best for macro photography, and if your camera and lens has this feature, it will allow you to choose the area of focus that you want, not what your camera decides on. Bear in mind that if your subject is over 4 or 5 inches in size, manual focusing becomes less effective than autofocus at this point. Perhaps you’ve been looking at some of those great macro images out there where the whole of the insect or flower is in focus, and wondering how you can get your images to look like that? The answer is focus stacking. Focus stacking is a technique that uses all of the focus points on your camera in a sequence of images, with your aperture set at around f/8 to f/11. You then put these images into specialist focus stacking software. The software will take the focus points of all the images you took, and combine them into one image where the whole subject is sharp from front to back. To successfully focus stack, you’ll need a tripod and a perfectly still subject. You need to set your camera so that you change your focus point with every shot, going through each one until you have covered all the parts of the subject that you want to be in focus. You need to keep your focal length and all your other settings exactly the same for each shot, and you cannot move your camera or change the angle. This means that focus stacking is best used in the studio or with plants and flowers, but you may be lucky enough to catch an insect sleeping and have time to work. Focus stacking software is far more advanced nowadays than it used to be. Photoshop has its own focus stacking action, but for best results you’re probably better using one of the dedicated focus stacking programs out there. Have you tried using the focus stacking technique before? What did you think of it? 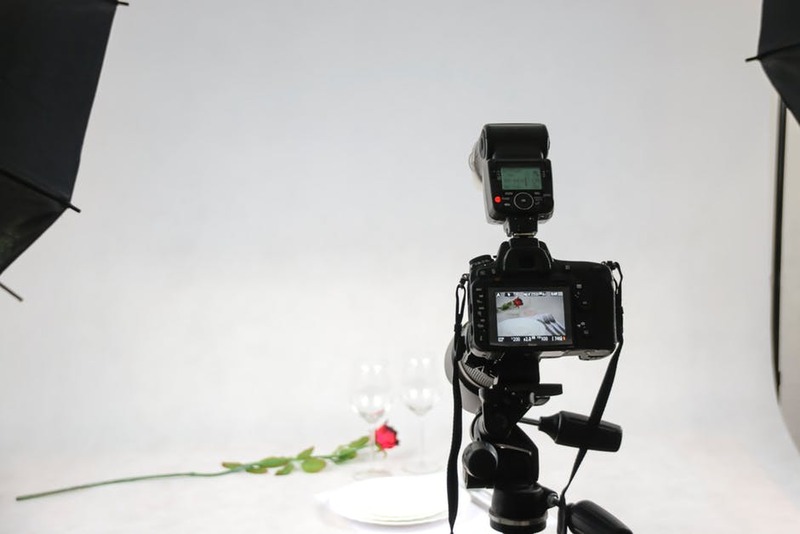 Before you set up and start shooting away, you need to consider your background. 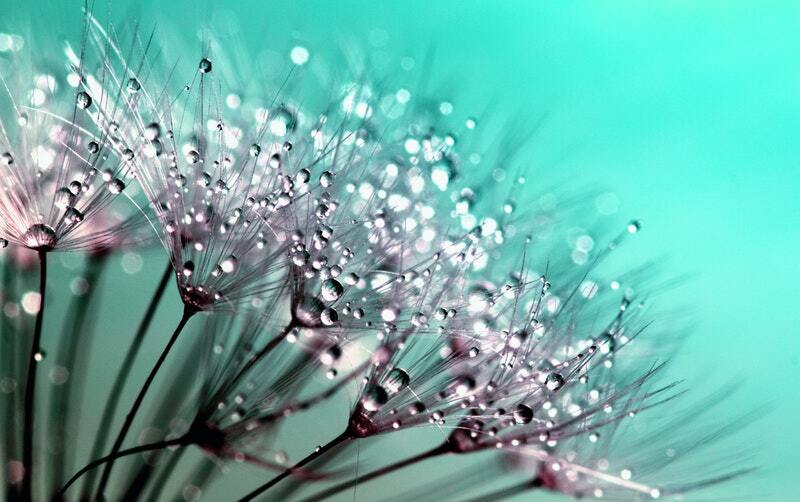 An ideal background for macro is a single color, with no other distracting features visible, such as bright lights or colors. If you are shooting a dark subject, use a light background, and if your subject is light colored, use a dark background. If you are shooting insects in the wild, try to shoot them against green leaves – unless the insect is green, of course! If you are shooting flowers or plants indoors, you have far greater control over the background you place them against, so use the color of the plants or flowers to their best effect by placing them against a contrasting or complementing color. Getting the lighting right for macro shots can be tricky. If you use a camera-mounted flash, the nearness of the light source means you will overpower and overexpose your subject. This can be worked around by using some light diffusing fabric between your flash and subject. You can buy small softboxes to fit over your camera-mounted flashgun, or make your own. Generally, the larger the softbox or diffuser, the softer and more flattering the light will be. If you are working in daylight, try using small reflectors around your subject. You won’t be able to do this with insects though, as they will move before you have set up the first one. Crumpled up and smoothed out aluminum foil works brilliantly as a reflector, it’s cheap, and can be moulded into different shapes and sizes. 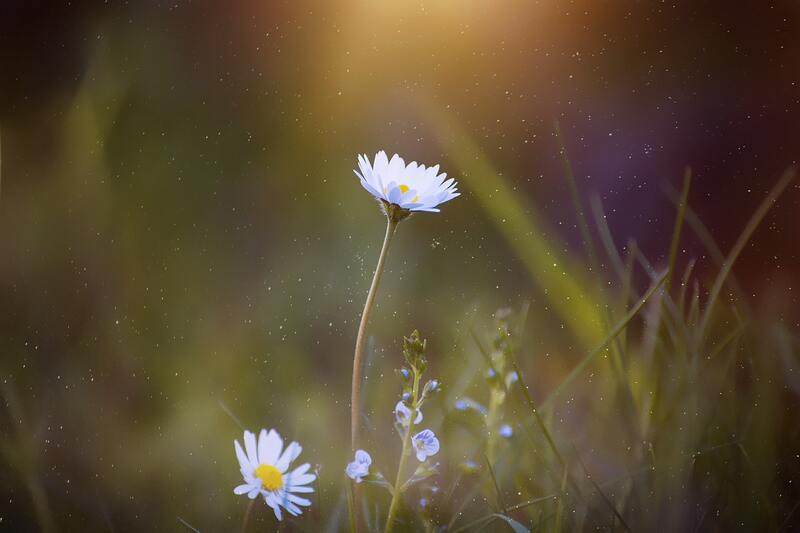 If you are shooting plants or flowers in bright sunlight, try setting up some translucent material over the top of your subject to act as a diffuser for the sun. Muslin, rice paper, or curtain netting can all make good diffusers. It also helps to have an assistant to hold and move your diffusers and reflectors while you get on with shooting. 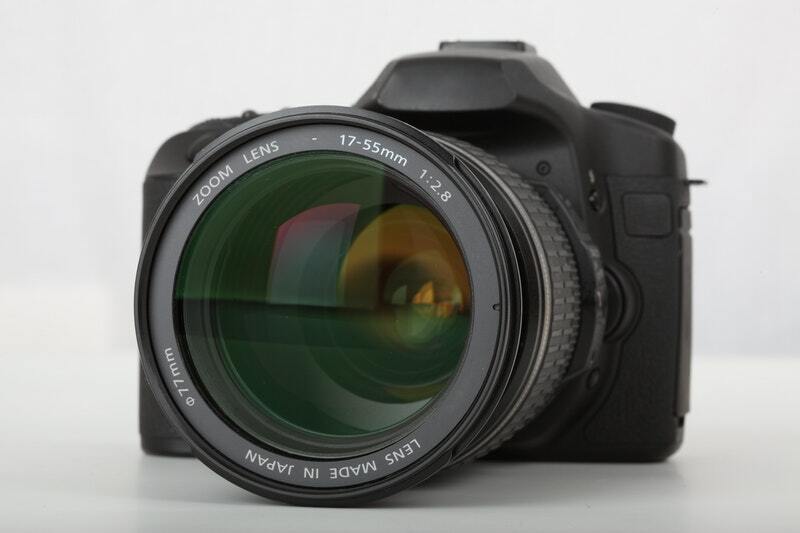 If you are using lens extension tubes on a DSLR instead of a macro lens, be aware that the further away from your camera sensor that your lens is extended, the less light you will have hitting the sensor. This means that you will need to use a flashgun, open your aperture up more, increase the ambient light, or increase your ISO to compensate. A lot of beginner macro images are all shot from the same angle, and if you want your images to stand out, you’re going to have to change your composition. Try shooting from the side, front, or even below. 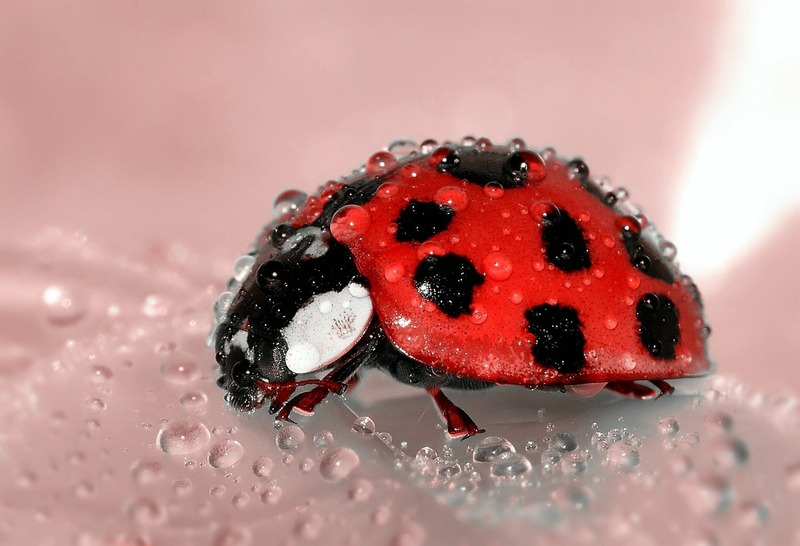 Macro photography can be great fun, as it allows us a window on the world of tiny creatures, and you don’t have to leave your back yard to find interesting subjects. It may seem tricky at first, but as always, the more you do it, the better you become. Hopefully this article will encourage you to try macro photography, as it’s not as hard or technical as it sounds. 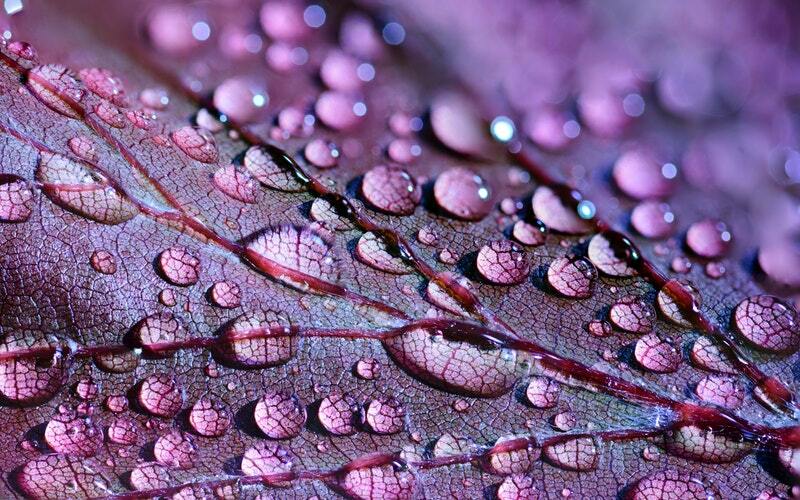 Have you already tried shooting macro photographs or are just about to take the plunge? What were your experiences? The next article will be a guide on creating long exposure images, so if you’ve always wondered how those images with the silky running water were created, now’s your chance to find out!